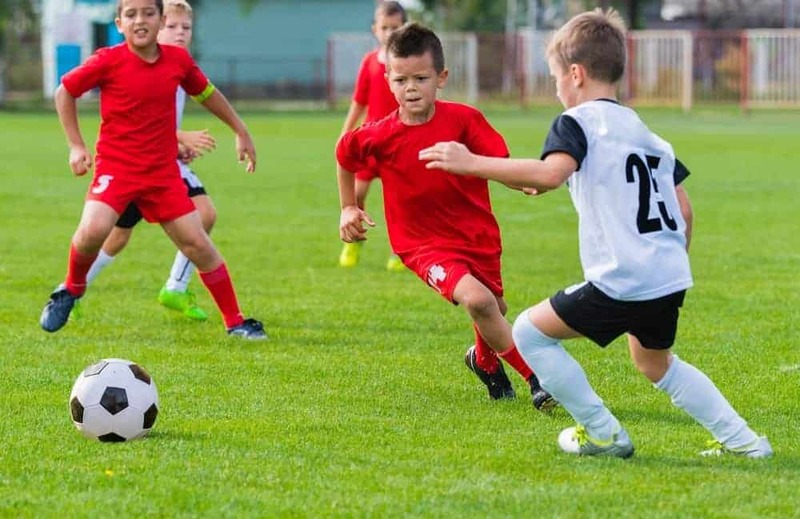 When you think about Rocky Top Sports World, it is easy to only see us as a place where you can host your youth sporting events in Gatlinburg. However, did you know that our facilities are equipped to handle any group Smoky Mountain event? It’s true. With over 40,000 square feet of indoor space, visitors to our Gatlinburg sports complex will be amazed at how well our team of event specialists can transform our facility to accommodate their group’s needs. For an example of some of the non-sports related Smoky Mountain events at Rocky Top Sports World we can host, keep reading! Are you and your significant other into sports? Do you want your Smoky Mountain wedding to be the talk of the season? Well, here is your chance. As we mentioned earlier, our Gatlinburg sports complex offers a total of 40,000 square feet of open, weatherproof, indoor space that can be completely customized to fit your wedding needs. Not only does this eliminate the problem of having to worry about what the weather will be like on your big day, but it also means that there will be very few limits on how many people you can invite to celebrate with you. Who says that all corporate meetings had to be boring? Why not spice up your next business event by hosting it inside our indoor Gatlinburg sports complex? Not only do our large meeting rooms work perfectly for presentations and conferences, but our indoor courts and rock climbing wall are also great tools to use to encourage team building. Do you have a special sports fan in your life? Why not make their next birthday one to remember by hosting it inside Rocky Top Sports World. Moms, this is a great idea if you have a kid who loves to run around and have fun with all of his or her friends. The open space inside our indoor facility make it so you can set up games, activities, crafts, food stations, and everything else you need to enjoy a unique birthday party at Rocky Top Sports World. Family reunions are fun because they are a time where you get to spend time with family members you probably don’t otherwise see. However, there is only so much mingling and sharing of family stories you can do, so why not throw in a little friendly competition to your next family reunion in the Smoky Mountains by hosting it at Rocky Top Sports World. You could organize it to be similar to a field day with a variety of mini competitions, and at the end of the day there will be one winning team to carry on bragging rights until next year’s reunion. This is a great way to build new long-lasting family traditions that your loved ones will remember fondly for years to come. To learn more about all the different Smoky Mountain events that our Gatlinburg sports complex can accommodate, be sure to fill out the Rocky Top Sports World contact form on our website. One of our experienced events staff members will get in touch with you as soon as possible, so you can begin planning your next exciting Smoky Mountain event at Rocky Top Sports World. This entry was posted in Our Gatlinburg Sports Complex on August 28, 2014 by rockytopsports.